Our experience and laser welder technology allow us to repair jewelry efficiently, with great precision. 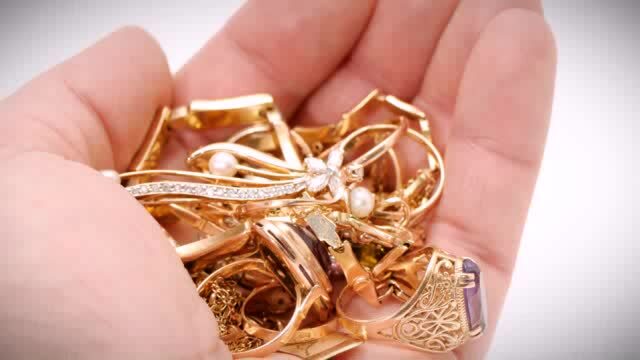 Many times we have repaired or restored jewelry that other jewelers refused or could not repair. Nando's Jewelers offers an extensive range of jewelry repair services. Nando is the talented jeweler that specializes in expert jeweler repair and design by combing many years of experience with the use of his modern technology (Laser Jewelry Repair) to restore broken jewelry to its original beautiful state. We use this technology because it the best way to insure that your jewels will be strong after the repair and your stones safe from any damage. We also do basic repairs such as ring sizing, tightening of loose stones which can be done is just thirty minutes. Nando will also happily offer complimentary jewelry cleaning and inspection. A regular visit to us will help maintain your jewelry’s beauty and safety.